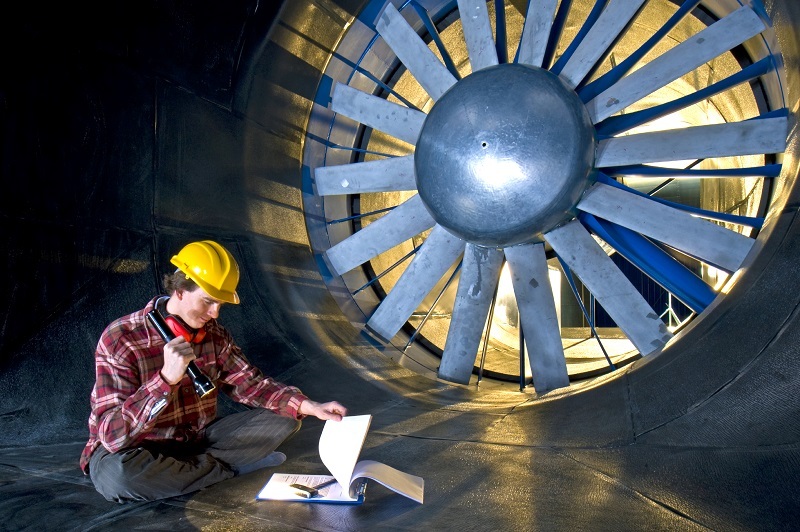 Industry and technology often go hand in hand. Whether it is using advanced robotics, flow computers, or communications systems, performing regular system updates is likely part of the manufacturer’s recommendations. Even though these steps are important, many businesses put off these system updates due to the inconvenience they can cause. But failing to take part in these basic requirements can lead to significant issues or even catastrophic failures. 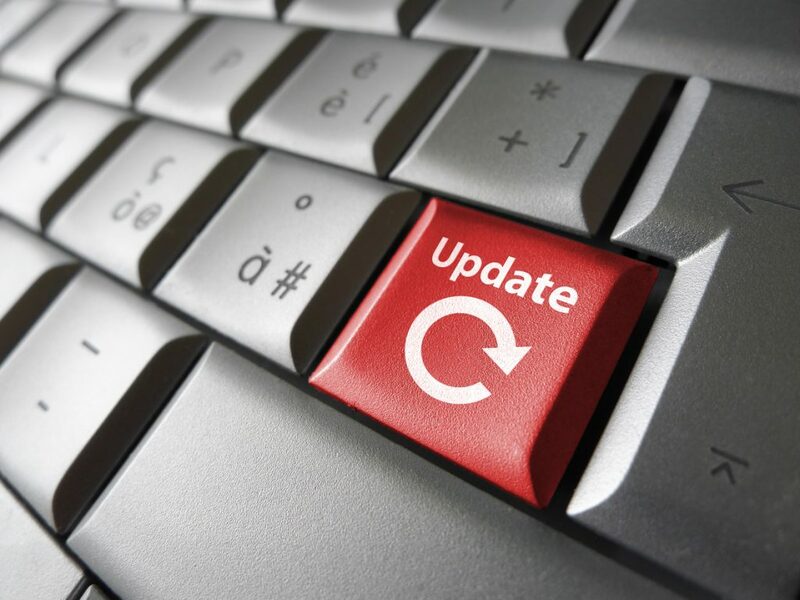 So, before you put off that system update for just one more day, here is an overview of why taking the time to keep your systems up-to-date is always in your best interest. When it comes to performing service on your flow meter, you often have two choices: sending the flow meter out to a specialty company or attempting the work yourself. Depending on the work involved and the skill level required, performing some flow meter maintenance as a DIY project can lead to significant cost savings. However, it isn’t necessarily a task that should be handled by someone without the necessary knowledge and experience to complete the task while maintaining flow meter accuracy. Although batch controllers may be used for gases and aggregates, this article will concentrate on a liquid batch controller. Batch controllers are used for dispensing liquids accurately. The amount of liquid varies from small amounts of fluids to the capacity of a whole truck load. They tend to be quite compact electronic devices, being relatively easy to show the required information in a small amount of display space. In an industry where control is imperative to the functioning of a business, flow computers have always been viewed as an essential component in operations. Market projections showing the flow computer market in the petroleum industry to be worth in excess of $1bn by the year 2020, despite a recent decline in the price of raw product. However, are these forecasts accurate in the current climate, and is this technology still relevant to modern requirements in the gas and oil industries? Below we take a look at some of the essential roles a flow computer plays in these industries and what the future might hold for flow computers. In 2016, over 700 million passengers took to the skies in the United States alone, based on the number of times someone boarded a plane for a one-way trip. And, even with that number of travelers, flying remains one of the safer forms of transportation statistically. Part of what makes flying comparatively safe is the strict guidelines involved in the proper operation and maintenance of passenger aircraft. Meeting these standards is no easy feat and, in fact, requires numerous precision instruments, including flow meters. Nitrogen gas is a widely used material involved in operations across an array of industries within the United States and beyond. 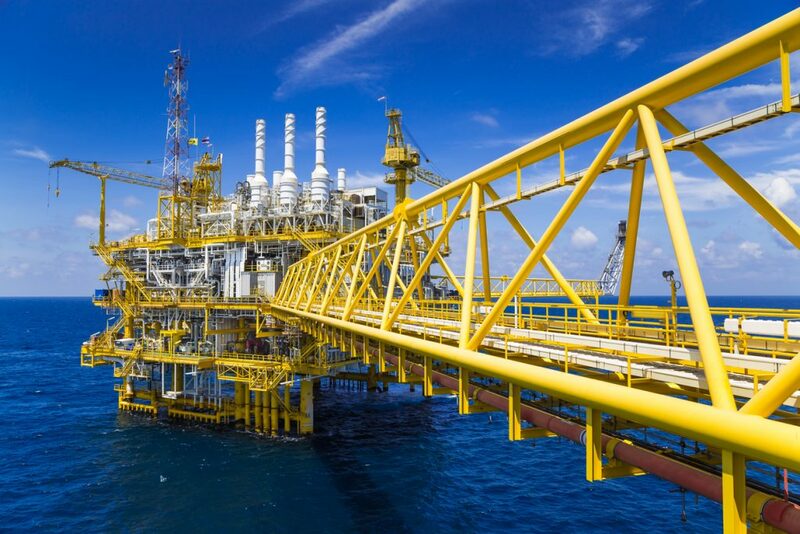 Often, its use in industry requires a level of precision, requiring that the associated input or output of gas be measured accurately to meet the operational need. 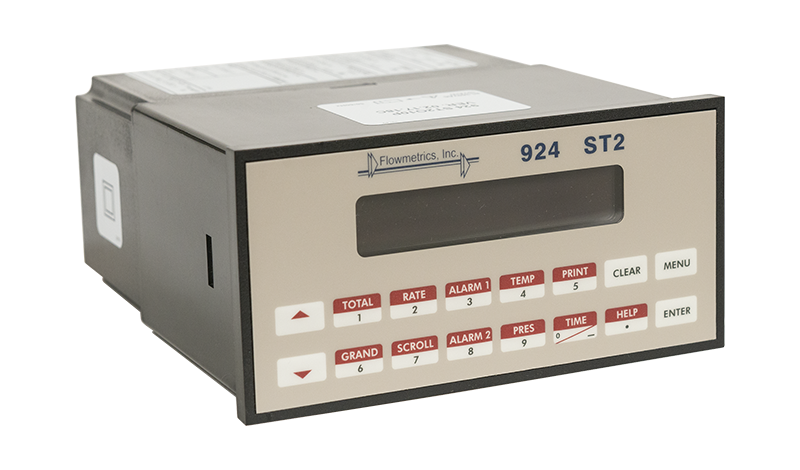 One of the easiest methods for measuring the flow of nitrogen gas accurately is with an RF pickup. 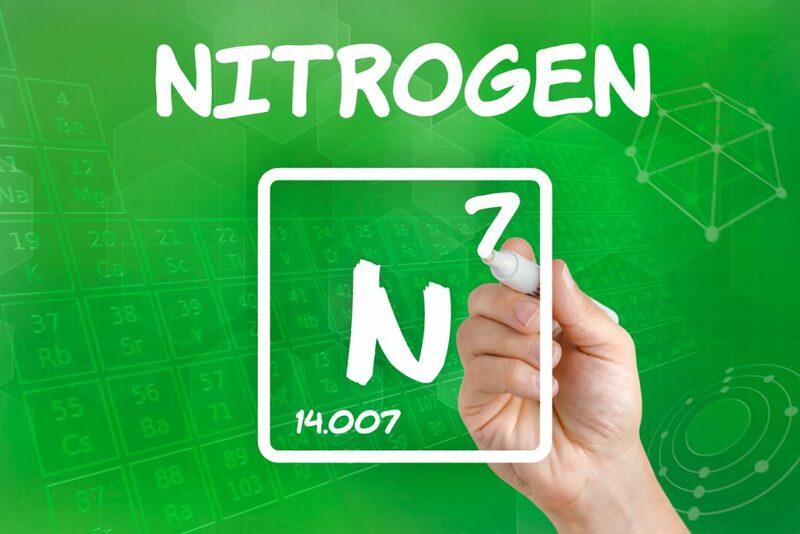 To help you understand how nitrogen gas is used on a daily basis and why an RF pickup is the best choice for these operations, here is an overview of the element’s properties, uses in industry, and unique measurement requirements. A flow meter is a manufactured device that measures (in volumetric or mass flow rates) the rate at which a liquid or gas moves through a pipe. There are different reasons why you’d want to be able to measure this, such as fine-tuning costs, emissions, and quality to name a few. Some liquids and gasses can be volatile or corrosive while others can be extremely expensive. Oil and gas are great examples of this. In cases of medicine and pharmaceuticals, all of the above apply, and more. For a direct example, flow meters measure the amount of paint applied to a pill. A central air system provides airflow to coaters. 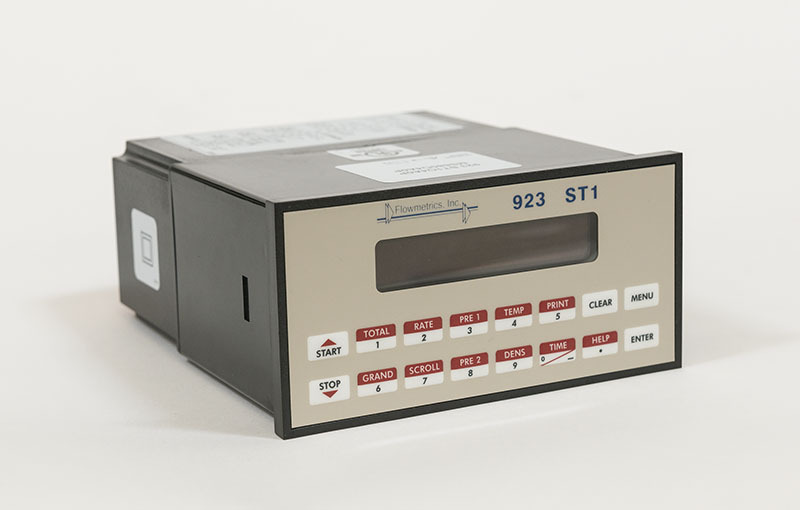 This measurement is strictly regulated to affect dyeing rate and thickness in coating. This should give you an idea of how commonly used flow meters are. 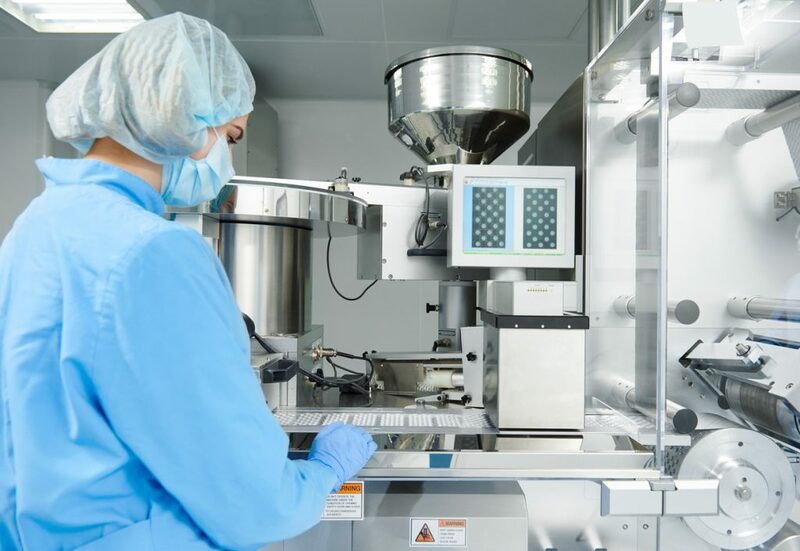 This article will take a look at the two most commonly used flow meters in the pharmaceutical industry, as well as what the future of flow meters has in store. Flowmeters are devices designed to measure the rate of flow of a fluid moving past a certain point within a specific system, such as water moving through a pipe. They are commonly used by water utilities, but also have uses in industrial and manufacturing capacities. The precise purpose often dictates which design is ideal. Take a look at some of the different types of water meters below.